Have you heard about telehealth? Also known as telemedicine, telehealth refers to the remote delivery of health care services. So instead of visiting your doctor’s office for a consultation, you would discuss your health care concerns via the internet, by phone, or through a video call. More and more physicians and health insurance companies are offering telehealth technology, and if yours haven’t yet, chances are they will in the future. So today we’re exploring the benefits of telehealth, but we’ll also delve into the challenges and drawbacks it presents. First, it’s important to note that telehealth is only recommended for minor health concerns that don’t require physical evaluations or in-office medical tools. For example, you might use it to consult your doctor if you’re experiencing headaches, a cold, the flu, etc. or wish to consult your doctor for dietary or exercise advice. It can also prove useful for people with chronic health issues (like diabetes or sleep apnea) who need to check in with their doctor frequently. Sometimes doctors will set up patients with portable equipment that can transmit information to the doctor, allowing for more comprehensive telehealth services. Quality Communication: Just like with an in-office appointment, you can have a quality conversation with your doctor to help him or her understand your health concerns. Easy to Fit into Your Schedule: Everyone needs to visit the doctor regularly, but sometimes it can be difficult to squeeze an appointment into your schedule. Telehealth prevents the need for travel and eliminates wait time, making it easy to fit into a busy day. No Travel Necessary: Speaking of travel, if you use telehealth technology, you don’t need to leave your home to consult your doctor. This is especially helpful if the weather is bad, you don’t have access to a car or public transportation, you struggle with mobility, you live far away from your doctor, you travel a lot, etc. Mobile Prescriptions: After communicating with you and discussing your symptoms, your doctor can prescribe you medications virtually and have them shipped directly to your pharmacy. 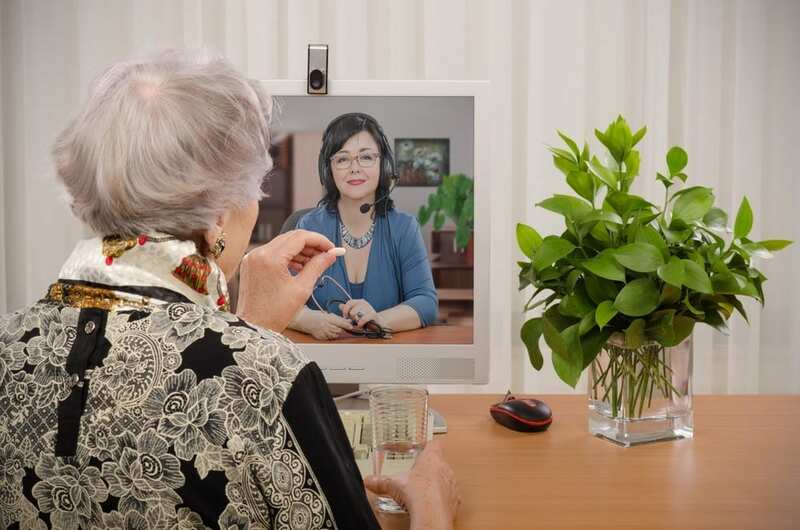 Specialized Care: Telehealth may allow you to more quickly connect with a medical specialist because in some circumstances it is more cost-effective and time-efficient. It can also help you communicate with a specialist who lives in another city or state. SELECTED FOR YOU: What Is Aromatherapy? No Physical Evaluations: Your doctor cannot conduct a physical evaluation over the phone, give you a vaccine over the internet, or check your ears during a video chat. If your appointment requires any sort of physical evaluation, test, or blood work, telehealth services won’t suffice. Limited Application: For most health concerns, it is best to visit your doctor’s office in person. Limited Availability: Many physicians don’t offer telehealth services, and many insurance companies don’t cover it. You will need to check with your health care team to find out what’s possible in your situation. Technical Issues: If a technical issue arises, you could lose your connection with the doctor. When applicable, make sure that your devices are fully charged and your internet connection is strong. If you’re curious about the benefits of telehealth, ask your doctor for more information. You might find it helpful the next time you have a cold! Located in the heart of downtown Greenville, South Carolina, Waterstone on Augusta is designed to be a welcoming neighborhood. 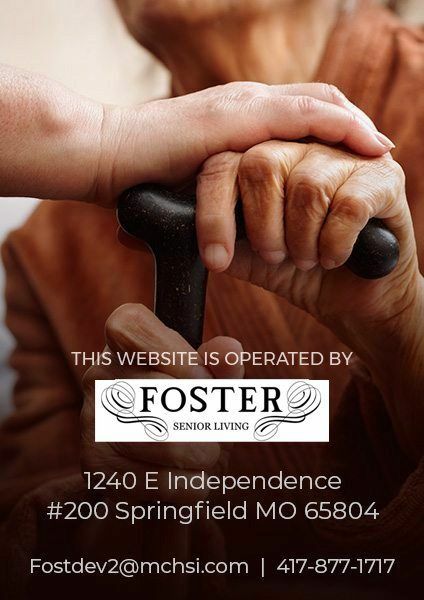 Our residents enjoy an active and happy lifestyle, and we strive to enhance the quality of life of the seniors we serve by providing group excursions, social clubs, exercise classes, and educational opportunities. To learn more about our amenities and to view our lovely community, please schedule a tour, contact us online, or call us today at 864-568-0482.